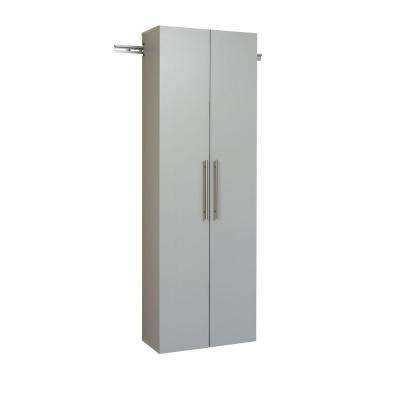 Prepac Elite 65 in. 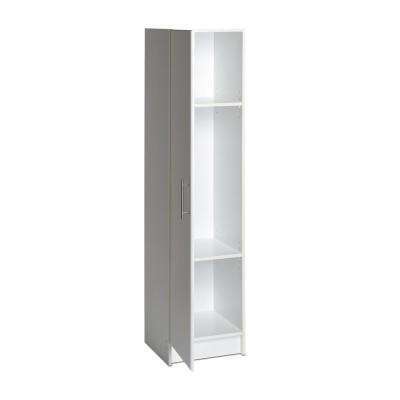 H x 16 in. 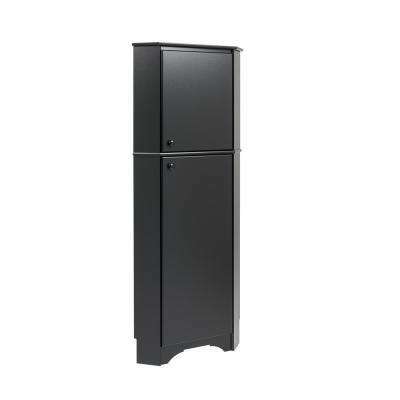 W x 16 in. 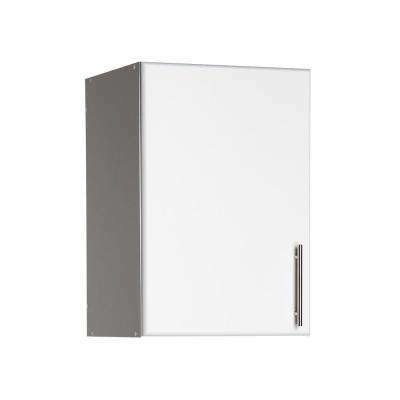 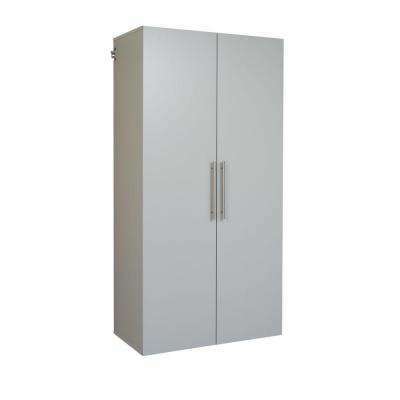 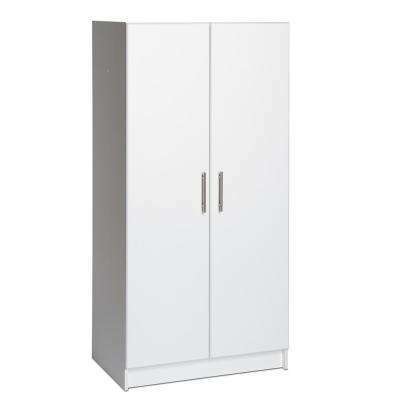 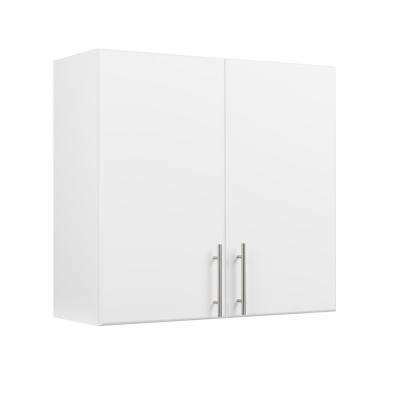 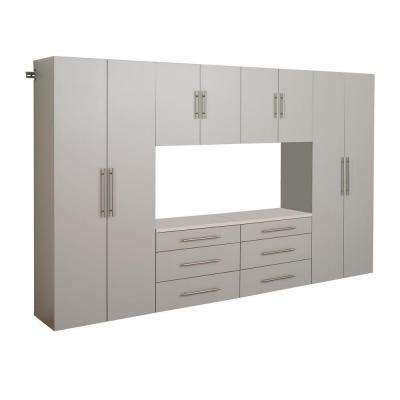 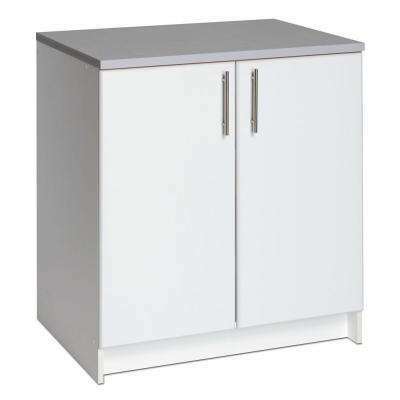 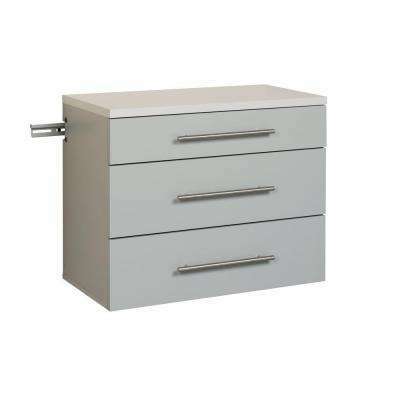 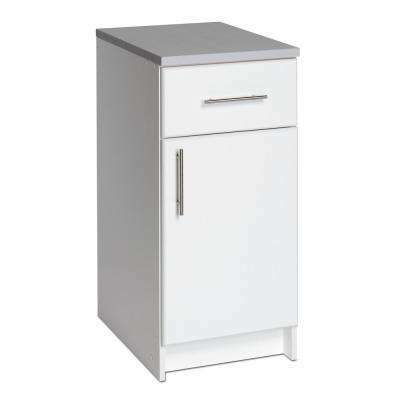 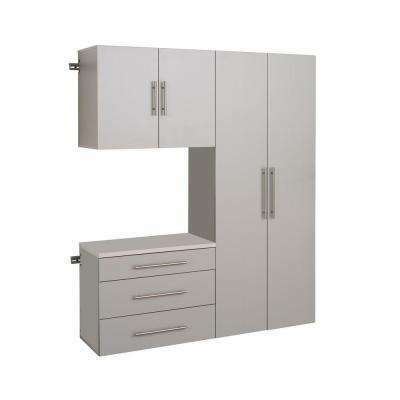 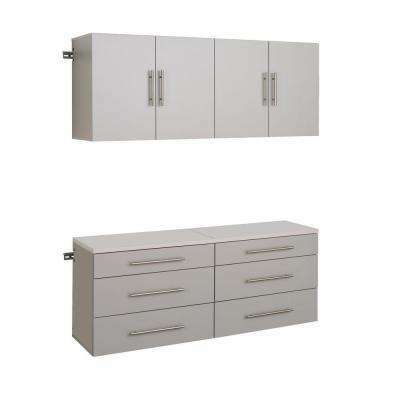 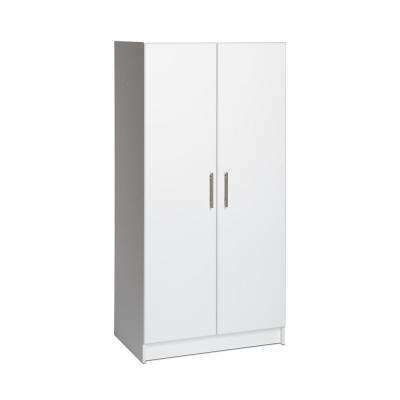 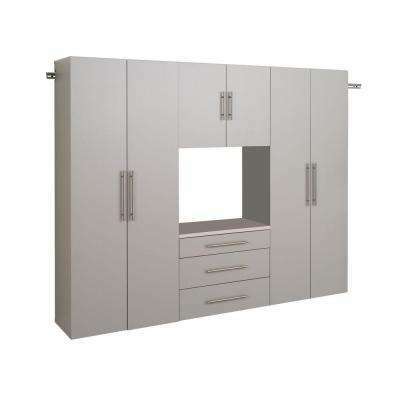 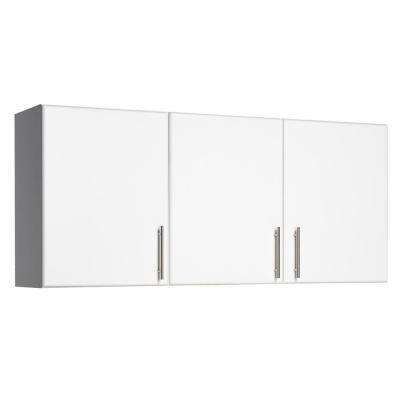 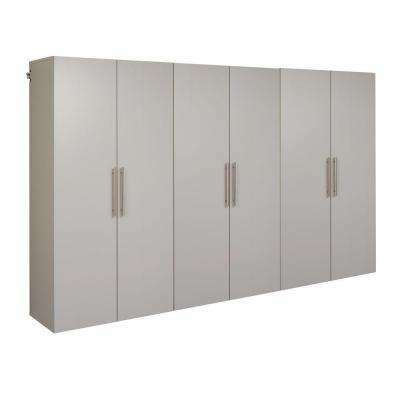 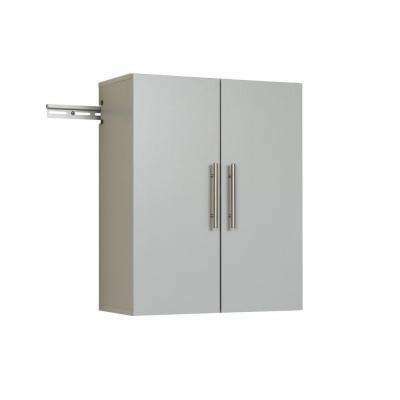 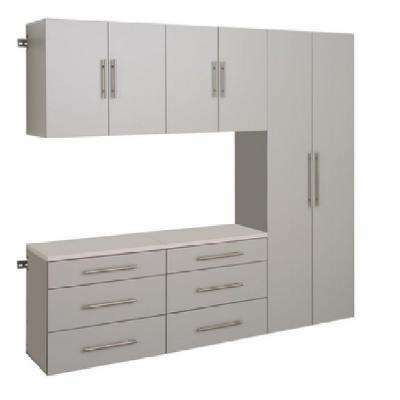 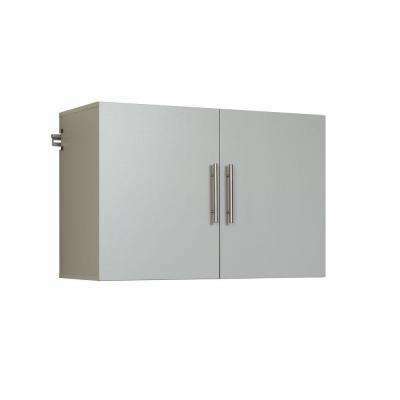 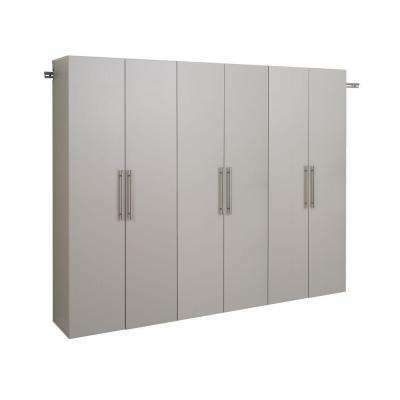 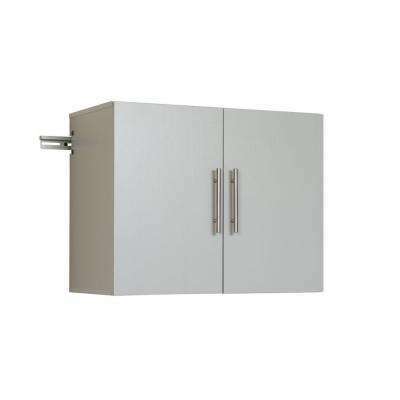 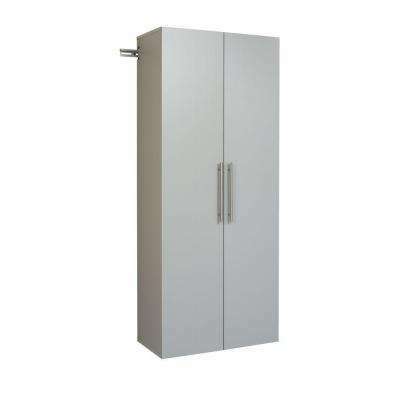 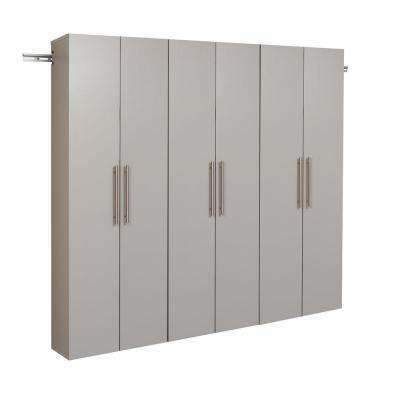 D Laminate Wood Narrow Cabinet in White.